I’m honored to have Andrew P. Weston here today, because I’ve been focusing on the quickly approaching NaNoWriMo, I’ve been a bit focused on world building so I asked Andrew to talk to us about how it worked for him. 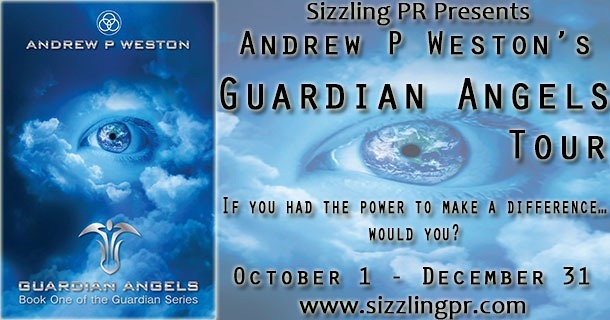 Don’t forget to enter the drawing at the bottom of the page for a chance to win Andrew’s book Guardian Angels. I did a great deal of homework BEFORE I started to actually write my concept down. I’d seen the value of being thorough, and noticed how established greats like Raymond E Feist, Trudi canavan, J.K. Rowling, and Julian May had taken the time to build a “real feel” to their forms of magic/psychic powers etc, and the people behind them. So, I did the same, adapting it to my concept. 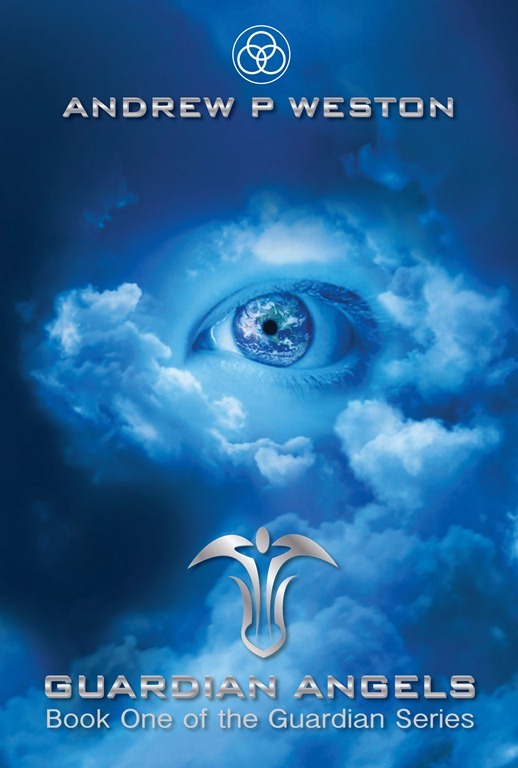 “Guardian Angels” is a story that describes the adventures of a futuristic Global Emergency Service as they introduce themselves to an unsuspecting world at large. As we get to find out, they have always been there behind the scenes, watching and waiting for the time when they could reveal themselves to us at long last. A small boy runs in front of a truck. Miners trapped in the aftermath of a devastating underground explosion have no hope of escape. A stricken passenger aircraft plunges thousands of feet towards the earth below. Because they are among the first in a number of miraculous interventions that heralds to the world that, “Guardian Angels”, blessed with extraordinary powers and incredible technology, actually exist! While society in general reacts with euphoria, not everyone is pleased! There are those in power and those within the criminal underworld, who seek to counter the threat they feel these awesome newcomers represent. Early confrontations ensue, leaving many hungry for retribution, and their revenge is exacted at a terrible price in lives and suffering. The resulting deaths do succeed in creating a backlash that causes people to lose hope in their newfound friends, and which changes public opinion forever. Is the fairy tale over before it even begins? “Guardian Angels” is a powerful and compelling story about the catalyst that could at last, galvanize society to unite and look towards the future with hope. Sadly, it also reveals how fragile such a spark of hope could be. So, knowing this was going to happen – I had to plan ahead to build their “world” and their “history”. The Guardian concept was so involved that I had to add almost 6 months of work to my schedule before it ever got to the typing stage. Let me explain the framework. Included within this framework was their own personal history in relation to that of the people of earth. For example, where are the Guardians from? How did they come to be? Where have they been until now and what have they been doing? WHY did they remain hidden? What made them decide that NOW was the time to reveal themselves? Okay – they also have special abilities and futuristic technology. How was that technology developed? How far in advance of current “earthly” technology is it? Is what I devised “in agreement with known/developing theoretical science? Is it plausible that advanced science could develop in this way so the reader can relate to it without thinking…’that’s too far-fetched’? What abilities are we talking about? Can people relate to them? How would they be employed? What are their limitations and strengths? How much training would be required to realistically be able to use them in a real life disaster or emergency situation? The Guardians themselves are a disciplined service. So, where and how do they train? What does that training involve? For how long? How are candidates selected? Where would they go for such incredible instruction? What education/schooling would they need to enhance their technical, physical, and psychic capabilities? What would be an acceptable/believable threshold? What uniform would they have? What rank structure? How & when are they promoted? How are their ranks and abilities reflected or represented on their uniforms? Building a realistic world, with a believable history and time-line formed a huge chunk of the preparations that took place BEFORE the story itself even began to be written. In my case, almost 6 months of planning went into this stage, so that I could add a depth and realism to my creation that really helps it stand out from the crowd. 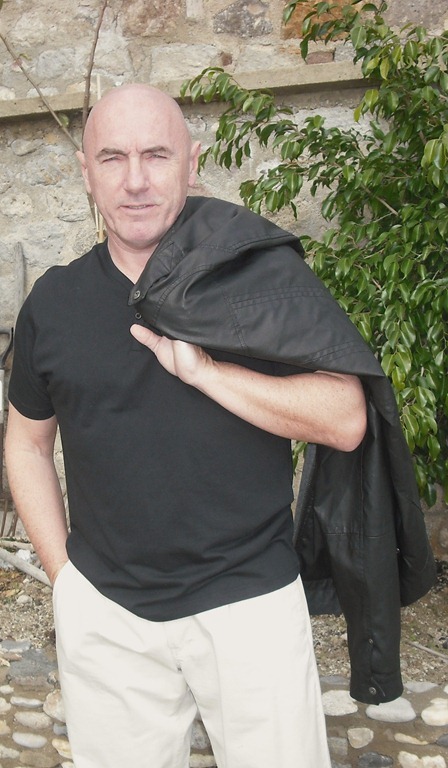 Once it was in place, I then had to select “where” along the timeline it would be best to introduce our story, and how I would then dip from there into, eg, history, ancient history – the future or the culmination of the entire series. I’m a firm believer in being thorough. “World Building” allowed me to achieve something wonderful. My story and characters reflect a richness they would otherwise lack, and the reader is helped to appreciate…”THIS is something I want to get to know and be part of”.